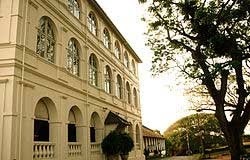 The historic port city of Galle in Sri Lanka with its beautiful 400 year old Dutch Fort is rapidly becoming a must visit destination for tourists visiting Sri Lanka. Galle Fort and the city within it appears as though time left it behind. A Rip Van Winkle city that has only recently awoken. The old colonnaded Dutch colonial building are being progressively restored and occupied by swank shops, jewellers, and restaurants. It is also to home of one of the most exclusive hotels in the world. Recently refurbished to its former colonial splendour the Amangalla Hotel, previously the New Oriental Hotel, beacons the travel to sit at its balcony and sip tea in the afternoon, or a Gin and Tonic in the evening as the British Raj did in their heyday. 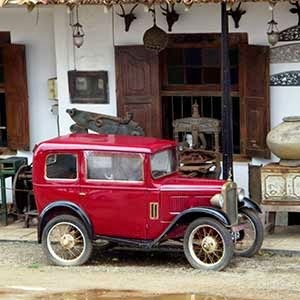 Read more about the fascinating city of Galle Sri Lanka on our web page. It is comprehensive.